Schedule time in class each week for students to discuss, reflect, and work together on the project. Encourage students to seek a deeper understanding of the issues involved via research and observation. Plan a field trip for students to meet and talk with people helped by the community organization. Guide students to develop meaningful interview questions for their field trip. 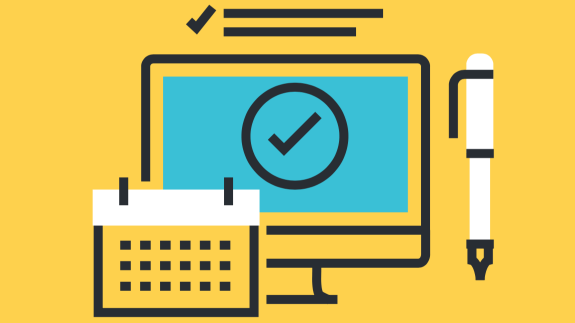 Incorporate student input throughout the project cycle — from identifying small ways to help the community organization each week, to scheduling a field trip. 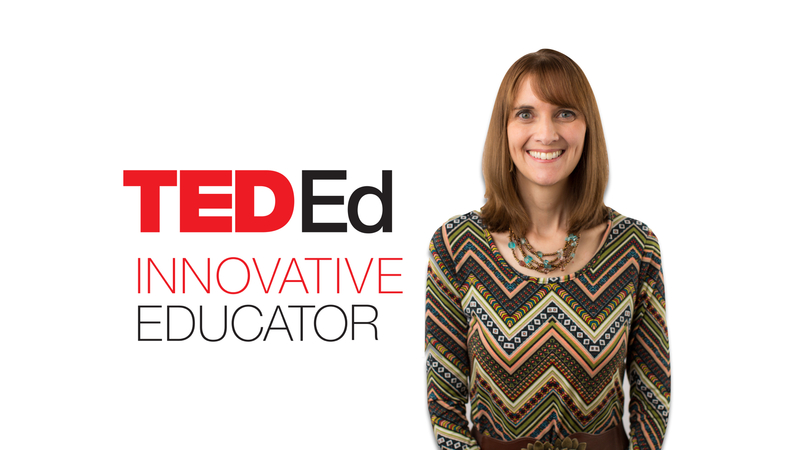 Shannon Brake, an educator in Kansas, USA, is a participant in the TED-Ed Innovative Educator program. If you plan on replicating a version of this innovative project in your community, let Shannon know!